Four ancient cultures still coexist at Riviera Nayarit; Cora, Huichol, Mexicanero and Tepehano people can be seen arround. There is more, you can experience their living culture. 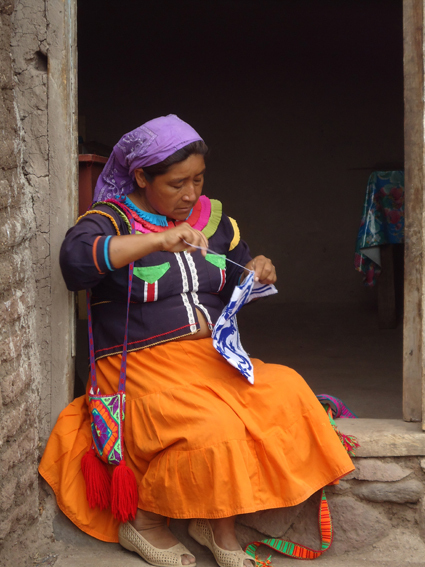 At Potrero de la Lima, a huichol community by Aguamilpa, you can find the Eco Touristic Center Tawexikta, where you can stay and learn all about the Huichol way of living.